My big boy, Jake is really into telling stories and making up tales. He does NOT like to attempt to write, though. He has trouble with his fine motor skills and if he cannot do something he does not want to try! Roaring Springs has these super Color Me Notebooks with pictured covers. You can color the pictures and the inside of the notebook is just lined paper. I saw these and got inspired. I knew that Jacob would love these and want to color right away. My idea was to use the cover as inspiration for writing a story. Jake saw this and jumped right in! He colored the front and named the story The Missing Shark and Turtle. How to Teach Play- #4 What Should We Play? Here are some examples to help you know what and how to play with your child. Note: These are example of my son and I playing together. In some cases it involves my second son as well, but teaching play is not done with a room full of childhood friends. That is valuable on its own, but it is something different and works best with older toddlers/children. Children learn a lot from each other. You may find after spending time teaching your first or oldest child how to play they do the hard work for you for your subsequent children. My second son learned a lot from his big brother. I did have to sit down and help him with a few types of playing, like the farm, building with blocks and playing ball. How to Teach Play- #3 How Do I Teach Play? How Do I Teach Play? I believe that play is something children learn. They learn play by modeling during Onlooker Play. The modeling can be by siblings, parents or other children. Sometimes that modeling comes from life experiences for example; cooking in the kitchen, going to a Pick Your Own Produce farm, or taking a ride on a bus. Play can also be learned from direct modeling. This is when someone sits down and plays with them, showing the child exactly what to do without them noticing that is what you are doing. Think of a playing a board game with a small child- you cannot give them the game and expect them to play correctly. Reading the directions is usually not enough either. You must play the game with the child reminding them of the directions while playing. How to Teach Play- #2 What Should We Expect from Our Children? What Should We Expect from Our Children? "Where are your kids? Playing? They are toddlers! I swear they could play for hours on their own. How can I get my kids to do that?" This is something I have heard numerous times. Parents love their children but want them to be able to go play by themselves sometimes. It is a very important skill for numerous reasons but in the minds' of most parents the most important reason is a moment of piece and quiet! How to Teach Play- #1 What is Play? What is play? Play is THE most important thing children do! Children learn through play. If you want your children to learn, teach them through play. A toddler's job is playing, their days should be consumed by play. -OK, I get it! But what does play look like for a toddler? There are many stages of play from infants cooing and kicking to children having extensive Lego cities. 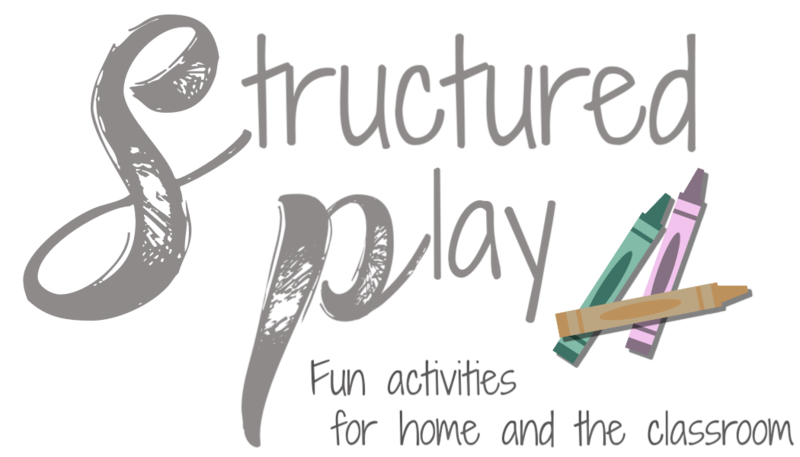 We categorize play to help with the understanding of the larger concept. The six categories were developed by Sociologist Mildred Parten. The boys and I did a little at-home camping this week. Here is a picture of our set-up. This wonderful day(s) of play all started after we received a package in the mail. Smart-Fab, a company that makes a cool fabric material that is strong and durable yet easy to cut, glue and paint. Smart-Fab sent us a sample of their product to allow us to get creative and have a little fun! I hear time and again that parents wish their children could play by themselves for an extended amount of time. Our new series will help you Teach your Child to Play. 2. What Should we Expect from our Children? 3. How do I teach play? 4. What should we play?